First he considers those moments in history when the challenges we face today were first encountered and what solutions were found. Then he lays bare the specific threats facing democracy today. 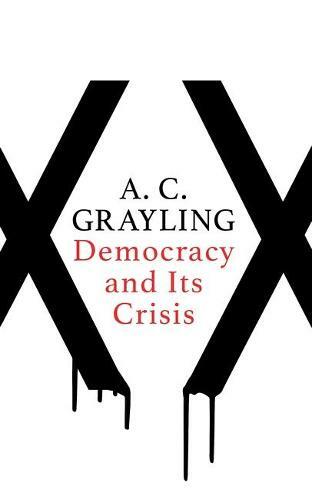 The paperback edition includes new material on the reforms that are needed to make our system truly democratic.